On behalf of 440 Lincoln Street Holding Company, LLC and the Hanover Insurance Company, Kelleher & Sadowsky Associates is pleased to bring to your attention 100 North Parkway in Worcester, Massachusetts. 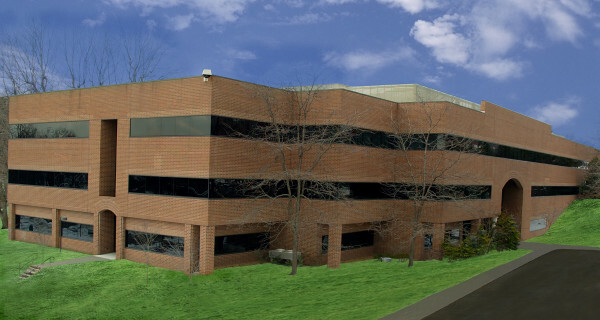 This Class A office building offers an unmatched suburban location with exceptional highway access to Routes 190 and 290. The building, constructed in 1985, offers a campus like setting with high-end base building finishes, market rate tenant improvement allowances, on-site food service and access to catering, as well as an on-site fitness center. Additionally, the property boasts a parking ratio of 4 spaces per ±1,000/RSF at no additional expense over the lease term. The building currently has several vacancies which can accommodate users from ±4,600 – ±44,000/RSF. Tenant roster includes Reliant Medical Group, Alzheimer’s Association of Massachusetts, Trustmark Insurance, and Fallon Total Care, a wholly owned subsidiary of Fallon Community Health Plan.